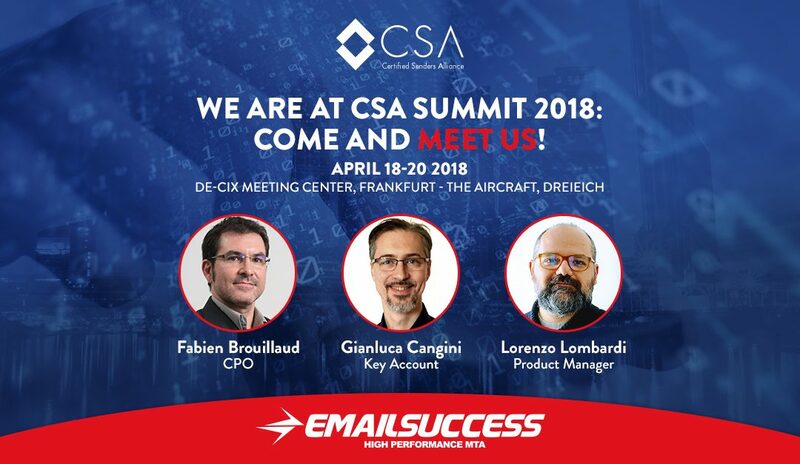 Come to CSA SUMMIT 2018 and meet the EmailSuccess Team. 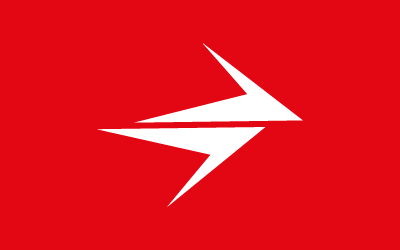 You will discover how our MTA can improve control of your Sendings Simplifying Management of Deliverability and Authentication methods. Do you want to skip the line and Book a Business Match? Book Now for Free! We are at M@ilcon 2018: Come and Meet Us!